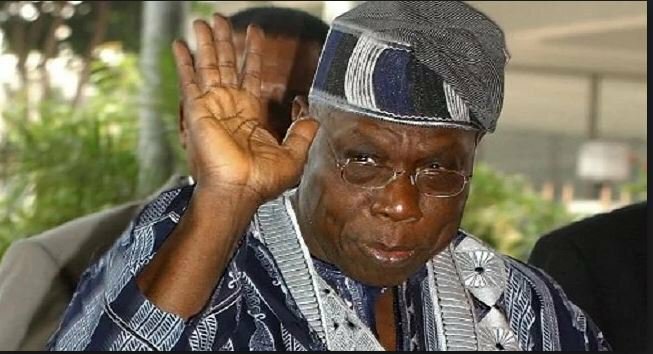 ​Former President, Olusegun Obasanjo and the Peoples Democratic Party, PDP, National Caretaker Chairman, Ahmed Makarfi, are currently in a closed-door meeting. The meeting is said to be holding in Abeokuta, the Ogun State capital. The parley whose agenda is unknown is taking place at the Green Legacy Hotel and Resort, Olusegun Obasanjo Presidential Library, OOPL, Abeokuta.